is the heart and soul of the town. of commerce, culture, and community. of the opportunities that lie ahead. 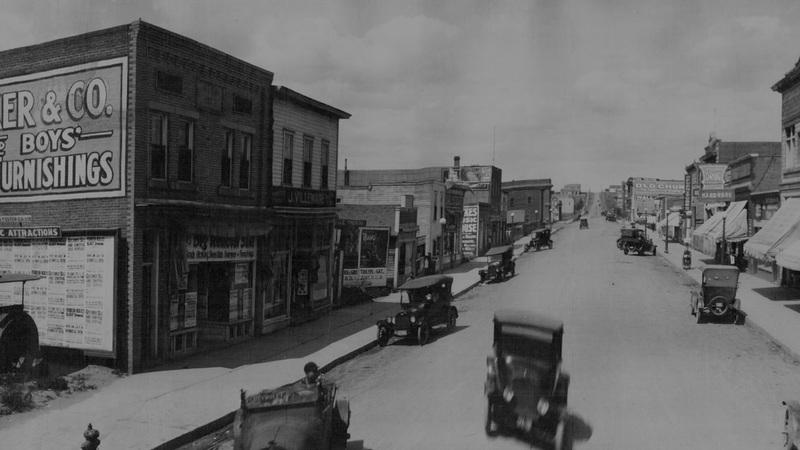 What is Main Street Swift Current? 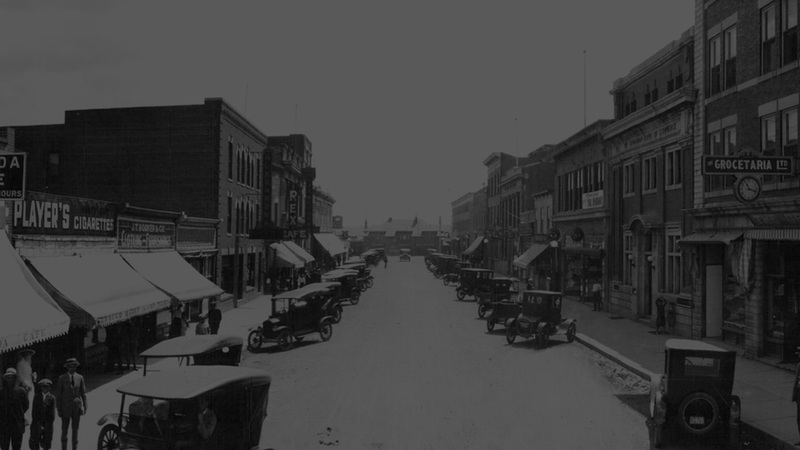 Main Street Swift Current is a locally based program working to revitalize our historic downtown and neighbourhood commercial districts using a comprehensive, community-driven strategy called the Four-Point Approach. Bringing community residents, merchants and other Main Street stakeholders together to work towards a common goal of bringing new life to downtown Swift Current. Strengthening the existing economy while developing ways to diversify and expand by introducing new compatible businesses and building uses. Creating an inviting, pedestrian-oriented downtown for people to shop, work and play. Rehabilitating historic buildings and encouraging new construction. Create awareness of the Main Street program through special events and promotions in the community. Stimulates business start-up, creating new job opportunities. 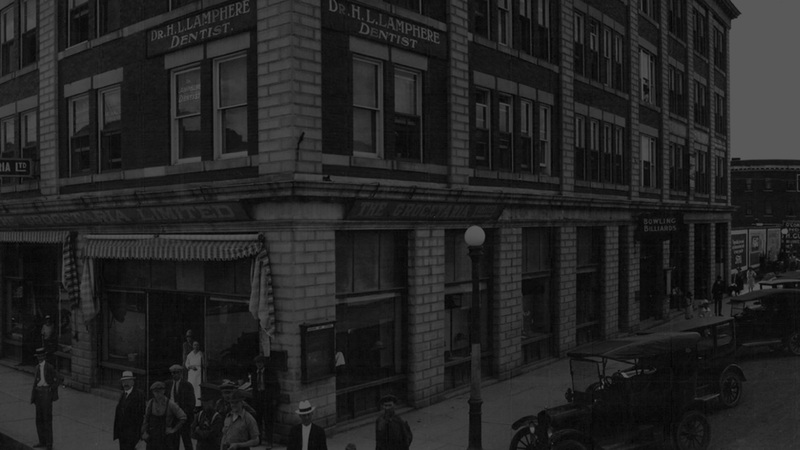 Invests in historical building conservation and streetscape improvements. Helps foster cultural and social activities which can lead to increased tourism. 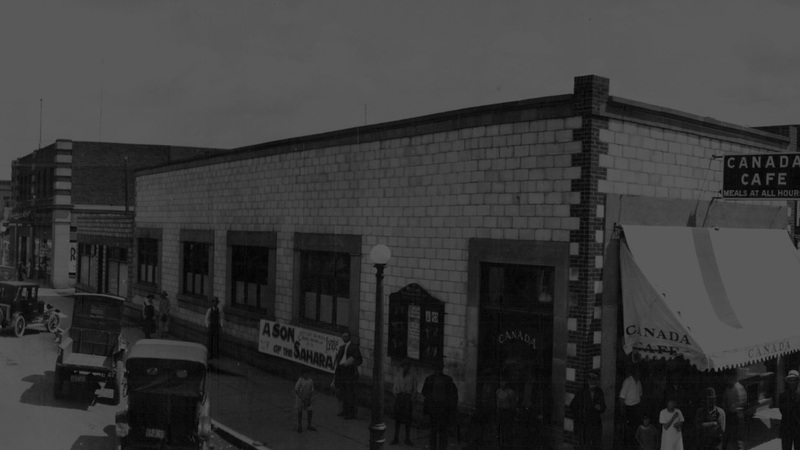 Apply for funding to rehabilitate the historic character of your building. Learn more about the grants available and eligibility to apply.